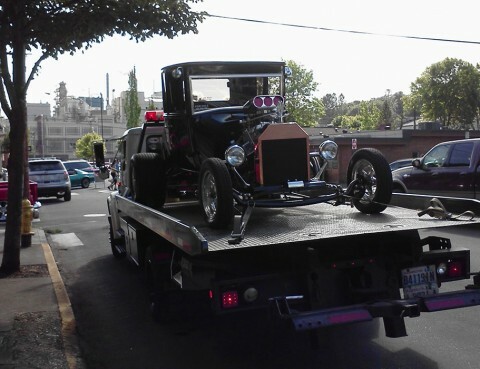 Need Local Towing in Vancouver, WA? 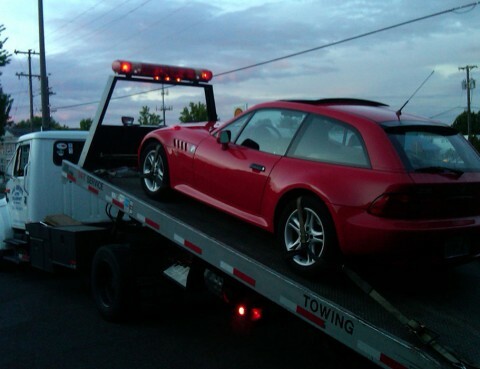 We offer immediate response for local towing & roadside assistance in and around Vancouver Washington. Local damage free flatbed towing is our specialty and so is taking care of our customers. Great care is taken with all vehicles which is why we have an excellent reputation for customer satisfaction….